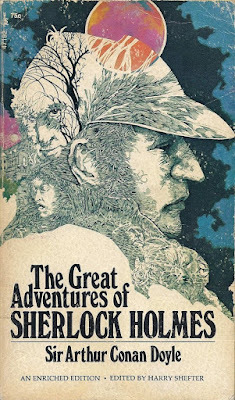 On this day in 1859 Sir Arthur Conan Doyle, the creator of Sherlock Holmes, was born. 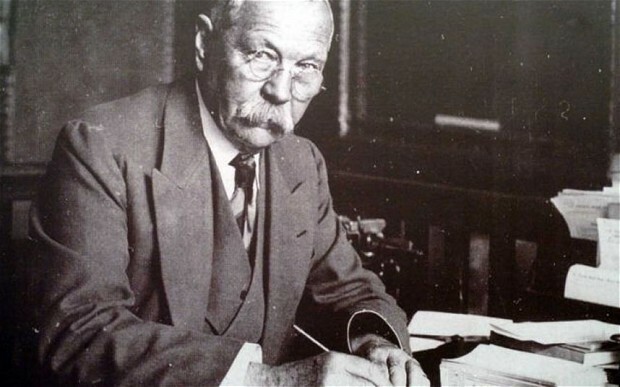 Note: The top photo is of Sir Arthur Conan Dole. 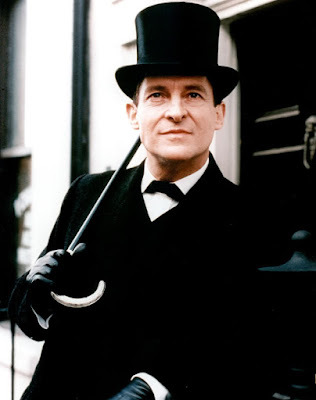 The above photo is of Jeremy Brett, my favorite Sherlock Holmes actor.